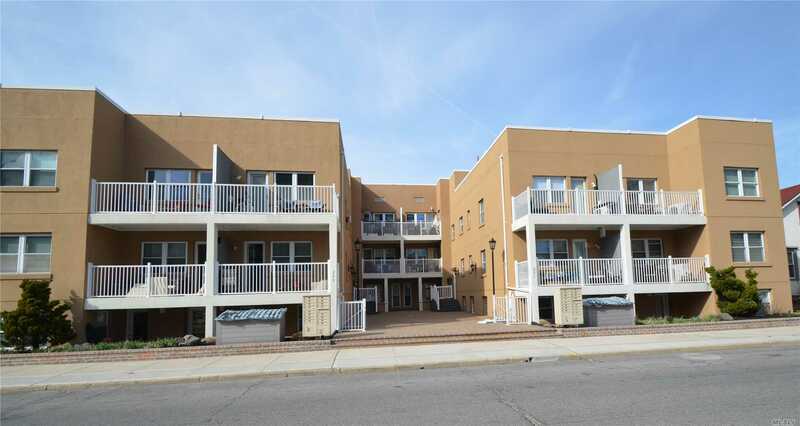 Fabulous ground floor condominium unit offers 2 bedrooms and 763 sf of living area. Walk to the ocean and boardwalk. Rooftop deck with views of the ocean and beach. Monthly common charges includes heat, water, flood insurance and general maintenance.